Has your weight become an embarrassing issue for you? Are you struggling with your weight loss goals? Not quite sure where to start and just need a little help? Feeling Sick and Tired of "messing up"? Do you have health issues that make weight loss harder? Embarrassed to tell anyone until your weight loss starts to show? Whether taking Skinny Fiber or not, we are here for you! Our friendly group supports one another in a private setting. Most of the members have tried several times to lose weight alone; to only gain it back again. Some are starting to lose weight with friends in this group. Others are maintaining their weight loss while encouraging the other members. We motivate one another, share what we are doing, progress, which foods and diet plans, etc. Watch along or dive right in ... YOU ARE WELCOME! THINK YOU DON'T NEED WEIGHT LOSS SUPPORT? CHECK THIS OUT! Some people choose not to tell anyone when they're trying to lose weight. Is this you, too? I'm glad you've gotten started in your weight loss journey and hope that you are doing well so far, but I am also concerned about your long term success; especially for those of you that have not been successful at weight loss many times in the past? You already know there is no magic solution. Weight loss is hard, but it is easier when you have people to learn, share and be accountable with each day (or as you need). You should have some type of support this time around, so that you can change some of the bad habits that keep you in the yoyo weight loss stage and feel free to use the weight loss group as your sound board, reference and for friendships that you might feel you need right now. Above the rest with weight loss success? Have you hit your weight loss goal? Congratulations! Please come join our group to share how you did it and encourage others with your success story. The more people we help in life the more of a successful we become by our own right, but keep one thing in mind ... sometimes, even though we "have it under control" for a while, we can end up back sliding. As a member of a weight loss group, you increase your potential to help others and not backslide, though also have the freedom to dive right in for support or watch along on hard days, too. Food addiction and other bad habits have a horrible way of creeping back, so double your long term success by joining us. This is especially true for a lot people new to low carb or trendy diets, as well as those of you taking Skinny Fiber or Skinny Body Max without any help because you're worried about what others will think. So, join our group today ... the members are here for you in good or bad times. Statistic Say You Will Do Better With Weight Loss Support! CLICK THE LINK AND JOIN US TODAY! Our weight loss group consists of people who have come together as friends to support one another. It is a private place where there are Recipes, Food and Health Tips, DIYs, Motivations and Stories from people just like you. No one will hunt you down ... You are warmly accepted and appreciated while there! NOTE: Please keep in mind that this particular weight loss group is available to my customers, friends and social followers. If you are already a follower / customer of another Skinny Body Care Independent Distributor then you should contact that person directly for their support with your products or challenge help. That person is your Weight Loss Coach and will have a special information and support for you, too. Thank you for understanding! Skinny Fiber Weight Loss Support Group - Join Us! Where do you hang out Internet? Join us at these networks, too! Lets connect as a friend at these popular networks! Why all of the weight loss information? Weight loss support can increase your potential for success. This is something to keep in mind wherever you are getting started in your weight loss challenge especially if you don't feel comfortable going to family and friends for support because this is the hundredth time trying to lose weight and don't want them to judge you. 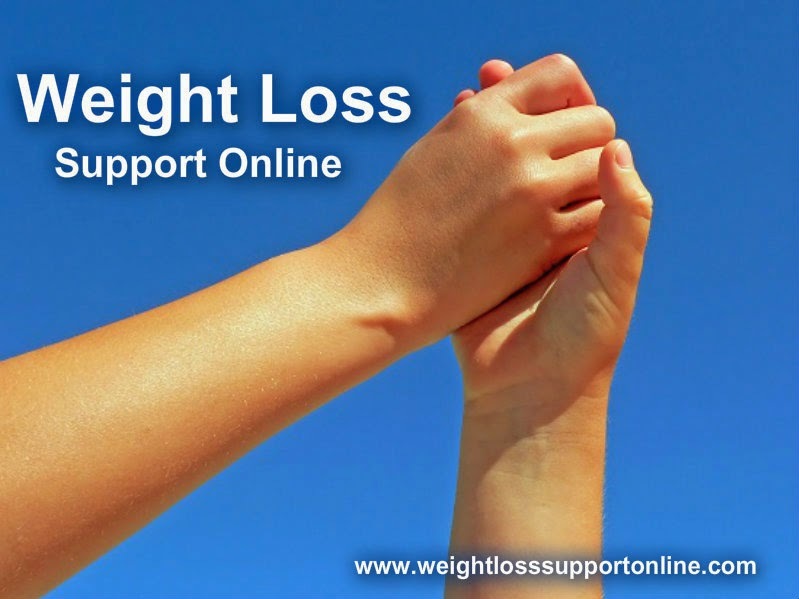 This is why Internet weight loss support became extremely popular. Unfortunately, most of the weight loss support sites are so large that people feel overwhelmed or even lost in using them, so finding smaller weight loss groups is now the better options. Joining a smaller weight loss group is better for getting the information, establishing trust and feeling comfortable. If this sounds good to you, feel free to join our weight loss support group online and get started today!